At the turn of the decade, the anti-wind lobby escalated its campaign of exaggeration, cherry-picking, and scare tactics. Just five years later, community members from regional Victoria are saying enough is enough. SENATOR John Madigan says the Abbott government should listen to doctors when it comes to healthcare reform. Why doesn’t Senator Madigan take his own advice and listen to the doctors on wind energy? The Australian Medical Association, Victorian Department of Health and others show wind energy is clean and safe. Yet the actions of Senator Madigan perpetuate the wind/health scare campaign. The Victorian Department of Health report, Wind farms, sound and health. Opposition to wind energy technology comes from the political fringe. Senator John Madigan’s wind energy inquiry (witch-hunt) is the current manifestation of this dynamic. 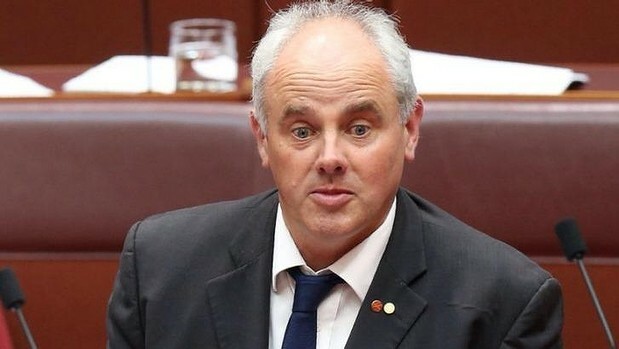 Fringe politicians who where elected on preference deals and only managed a a trickle of primary votes — such as Sen. Madigan, Sen. Bob Day (Family First), and Sen. David Leyonhjelm (Lib Dems) — are over-represented on the wind energy inquiry. To ensure that the pro-renewable energy viewpoint of mainstream Australia is heard, we’re calling on people to sign our petition calling for a fair wind inquiry. 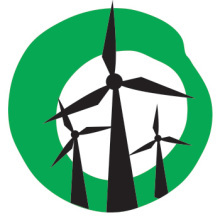 Perhaps while you are cruising the STT site you should check out this and have a listen to the victim impact statements from all of the people who have been affected by wind turbines. These are the people Senator Madigan is representing. It is up to you whether you believe them or prefer to take notice of the AMA, but the problems are very real to them, some have even left their homes. Perhaps you should just spare a thought for them and put yourself in their shoes! This inquiry is the result of ordinary everyday people complaining about what wind turbines have done to their lives and yet you treat them with nothing but contempt. One of those people responded to Sandra Hawkin’s letter, but I do not see Leigh Ewbank publishing that letter to give a balanced view. It is activities like this that have turned people against the wind industry and groups like the greens and Friends of the Earth.